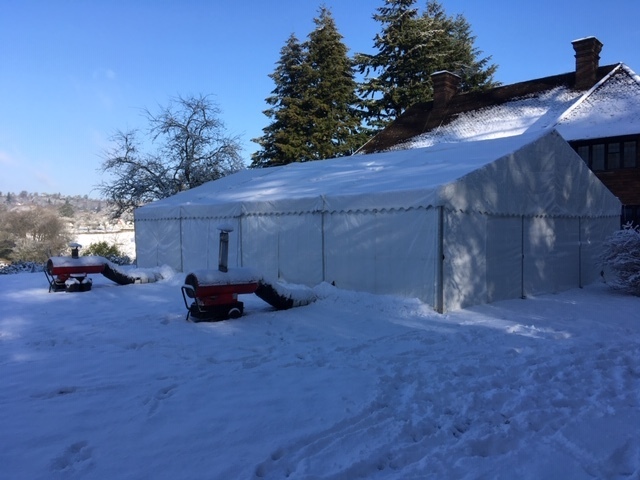 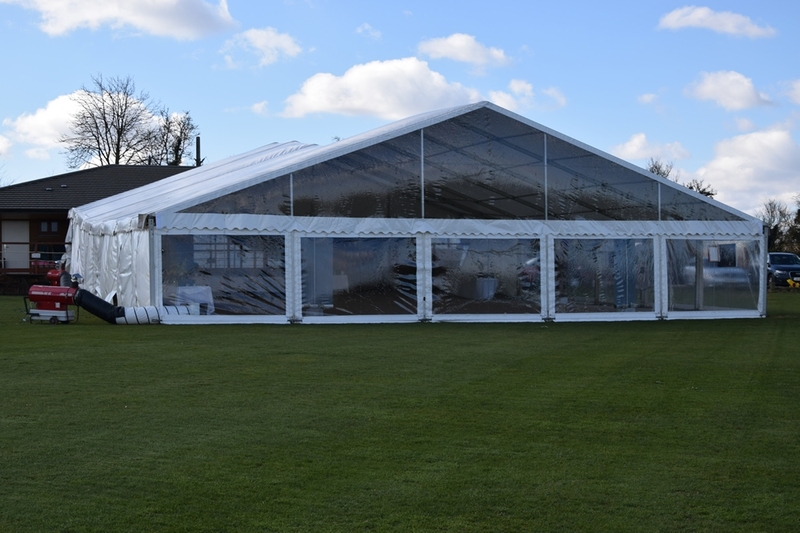 Just because it’s cold outside doesn’t mean it has to be cold in the marquee! 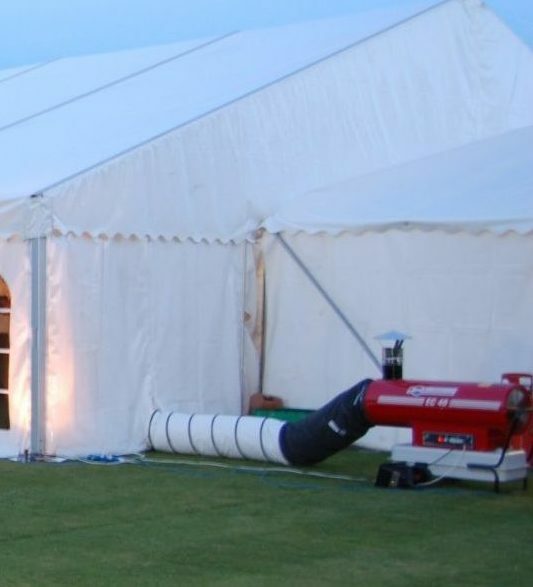 Our range of marquee heaters will keep you warm no matter what the weather. 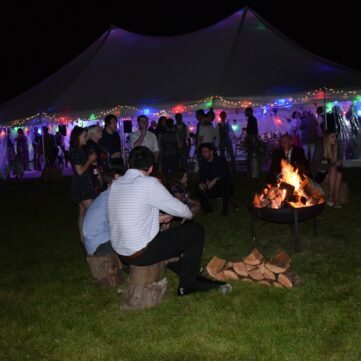 Hire a fire pit for your event and provide an extra area for your guests to socialise outside, whilst keeping warm. 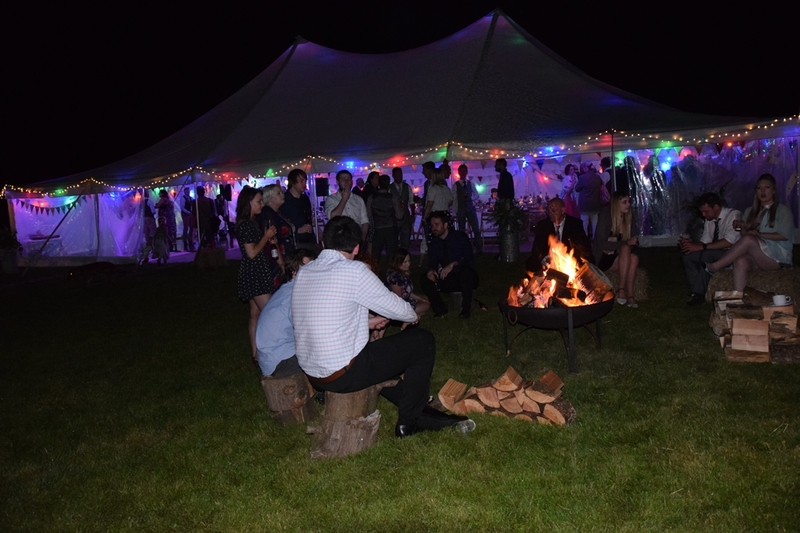 Fire-pits appeal to all ages and are perfect at any time of year, summer or winter. 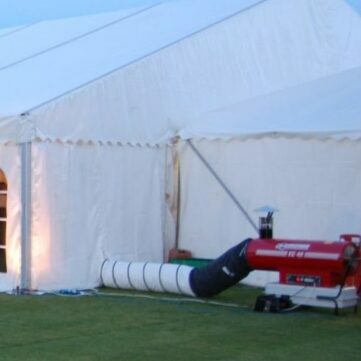 They also make excellent ashtrays should you have smokers amongst your group! 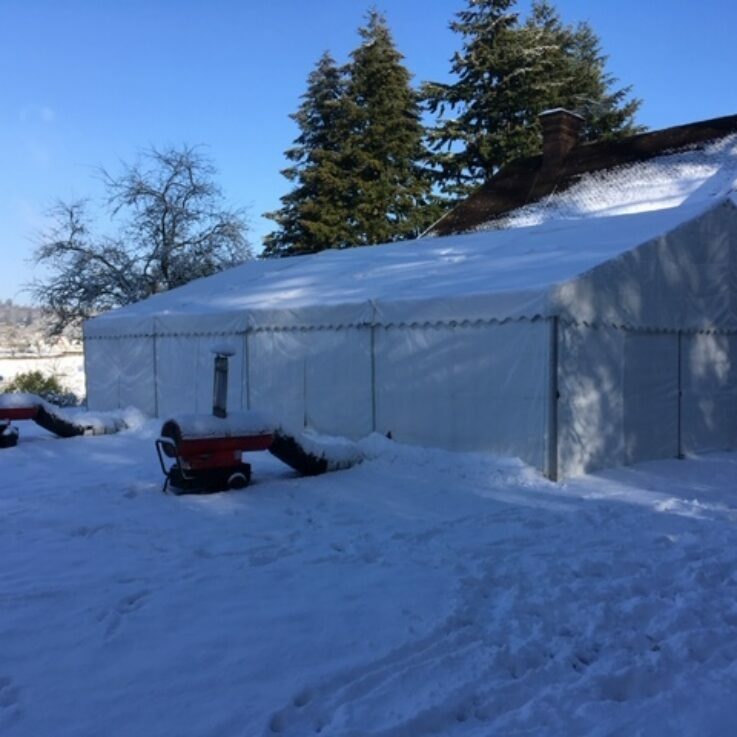 Carron Marquees include kindling and fire-lighters with the hire of any fire pit.